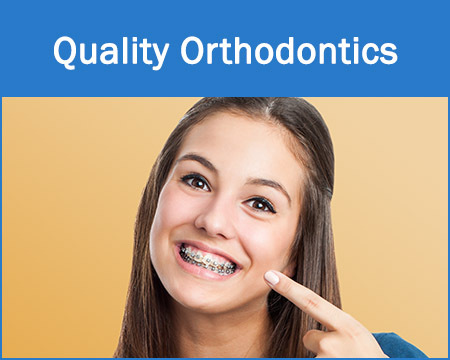 Welcome to Morris J. Soriano's Web site, a longtime staple in your orthodontic care community. 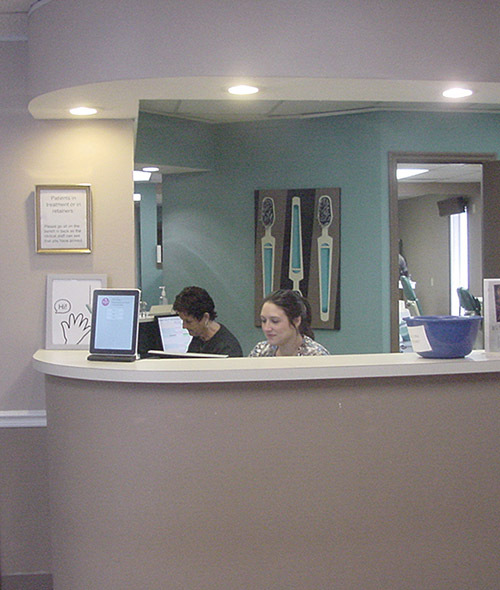 Located in Georgia, our practice's top priority is to provide you the highest quality orthodontic care in a friendly, comfortable environment. 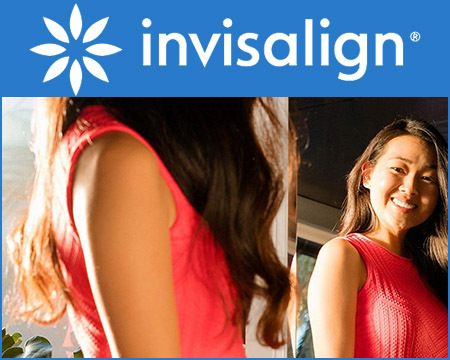 We utilize the latest technological advances in the industry, such as invisible ceramic braces and Invisalign, along with the latest in computer technology (digital imaging and advanced computer graphics) to ensure that you receive the most effective care possible. We recognize that every patient has different needs, and we pride ourselves in the courteous service we deliver to each person who walks through our doors. Whether you're an adult, adolescent or child, our knowledgeable doctors and staff are committed to helping you achieve the smile you deserve - a healthy, beautiful one! 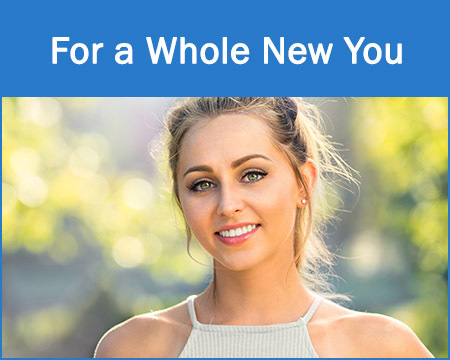 Let Us Give You the Successful Smile You Always Wanted!